Fly with us to Punta Cana in the Dominican Republic for a week of fun in the sun at the Barceló Bávaro Beach All Inclusive Resort! This adults-only, 5-star luxury property is a tropical paradise situated on what has been recognized as one of the 10 best beaches in the world. Surrounded by perfectly maintained gardens, long stretches of white sandy beach, and crystal clear turquoise water, the resort offers visitors a haven of peace and tranquility. Imagine strolling between palm and coconut trees with the white sand soft beneath your feet, the warm sun shining high in the sky. Life is good! After its recent renovation, the hotel now features spacious rooms with luxurious details, plus a large and inviting new swimming pool with relaxing pool beds, water jets, and more. Expect a broad and exquisite array of cuisine offered through the exclusive Barceló All-Inclusive program, with its restaurants, Caribe Buffet, and its two Chez Gourmet specialty restaurants (international cuisine) and La Brisa (Mediterranean cuisine). When you’ve had your fill of lounging for the day, there is an extensive selection of daily activities with plenty of options to enhance your stay, such as bowling and golf. Plus, we’ll have nightly entertainment, a casino, and a 24-hour sports bar. Your tropical vacation includes all meals, snacks, and beverages, including soda, wine, beer, and spirits. 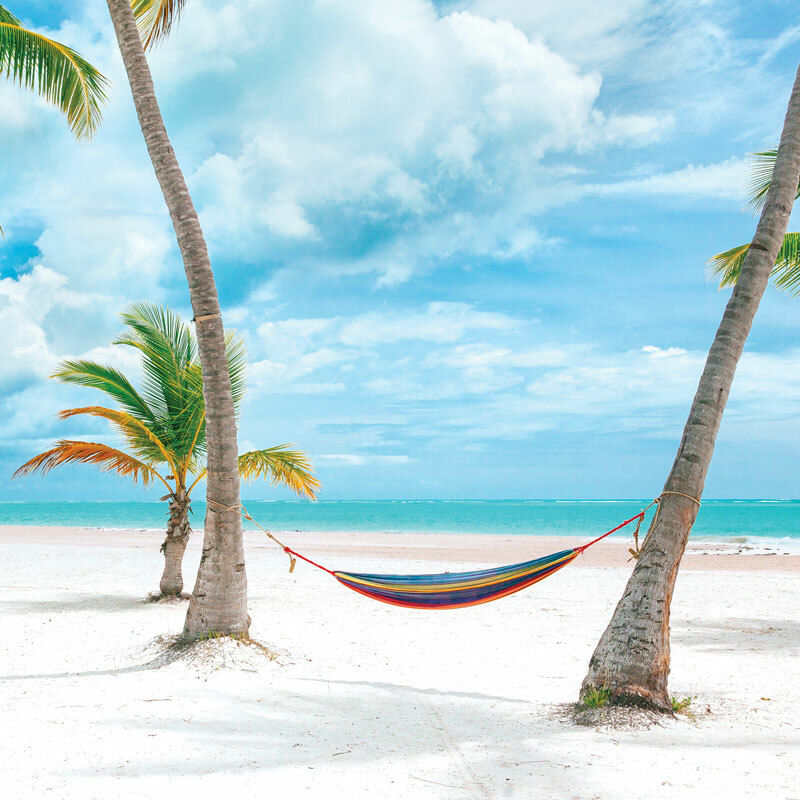 Also included are non-motorized water sports and use of all the facilities of the Barceló Bávaro Grand Resort, which is made up of four magnificent properties. Don’t miss out on the fun with your Platinum Passport Club friends!